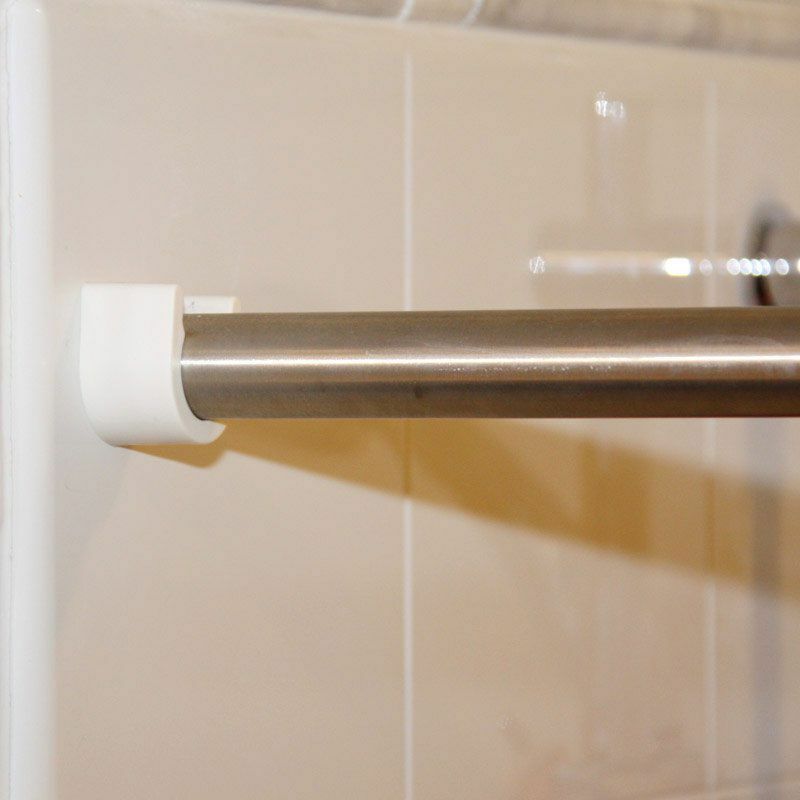 Freedom Wheelchair Accessible ADA Roll in Showers comply with ADA requirements with inside dimensions of 60” x 32”. 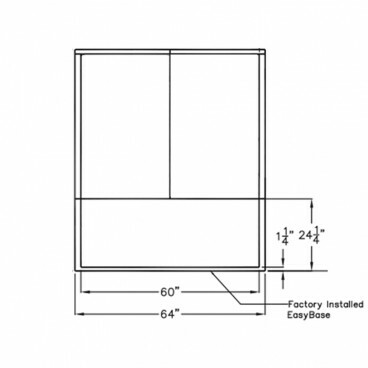 Our 3-piece ADA Roll in Shower is perfect for remodeling or new construction applications. 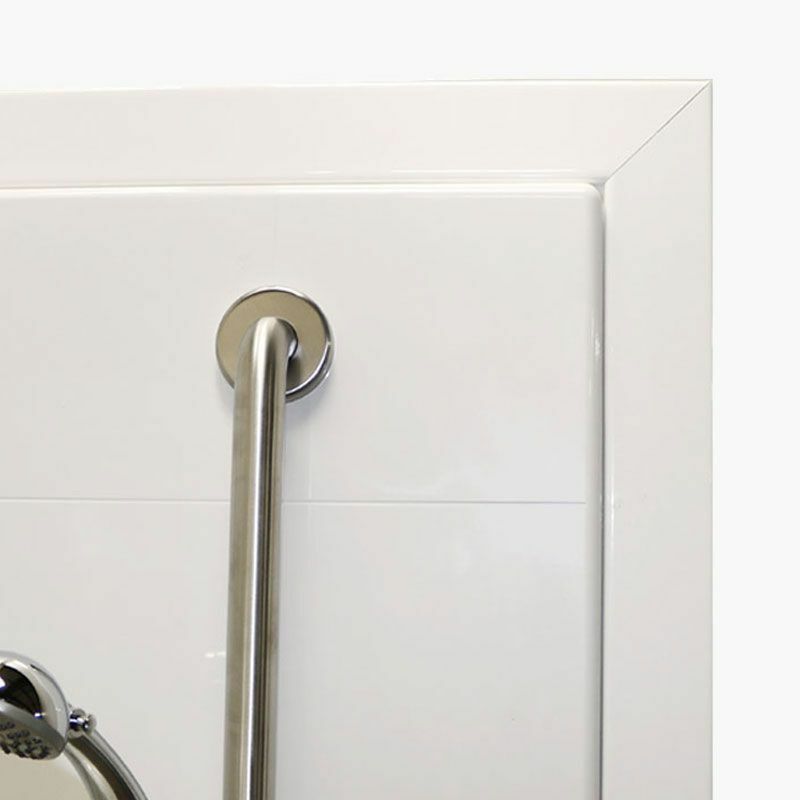 ADA compliant showers have a 1¼” reinforced threshold, and a pre-leveled shower base. 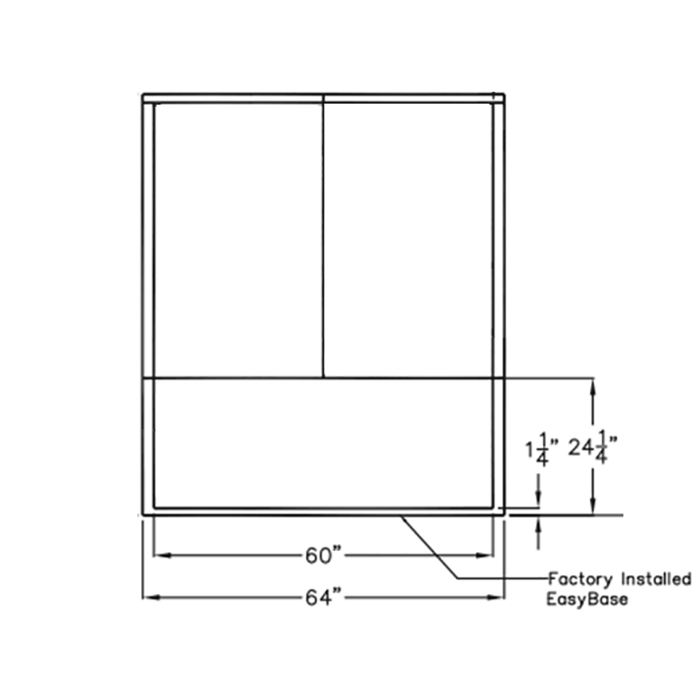 Install with ¾” finished flooring to meet the threshold requirement for ADA. 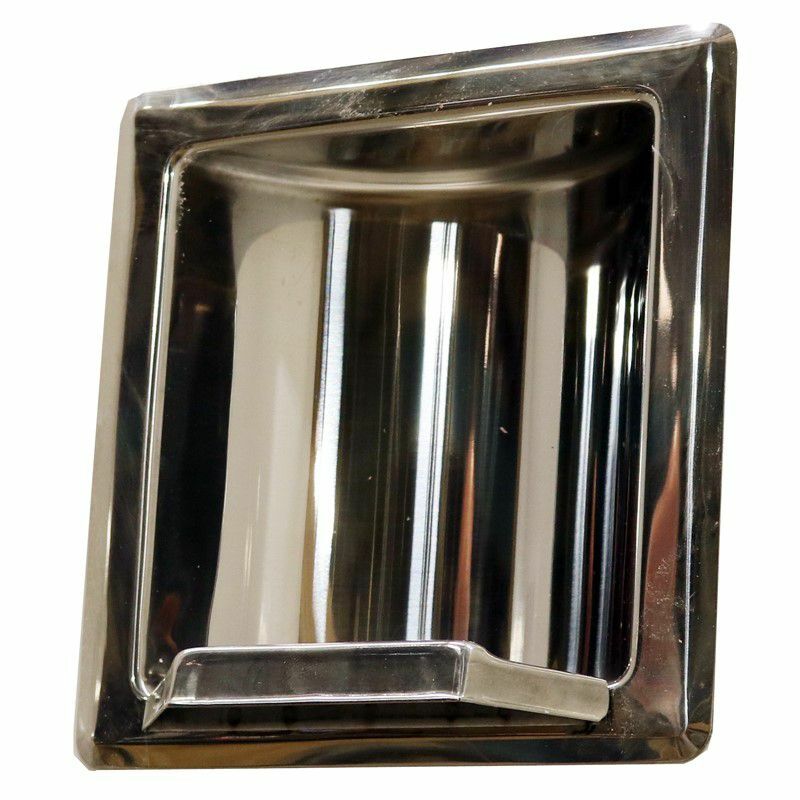 Fiberglass shower stalls have smooth walls and are finished with a durable, easy-to-clean applied acrylic. 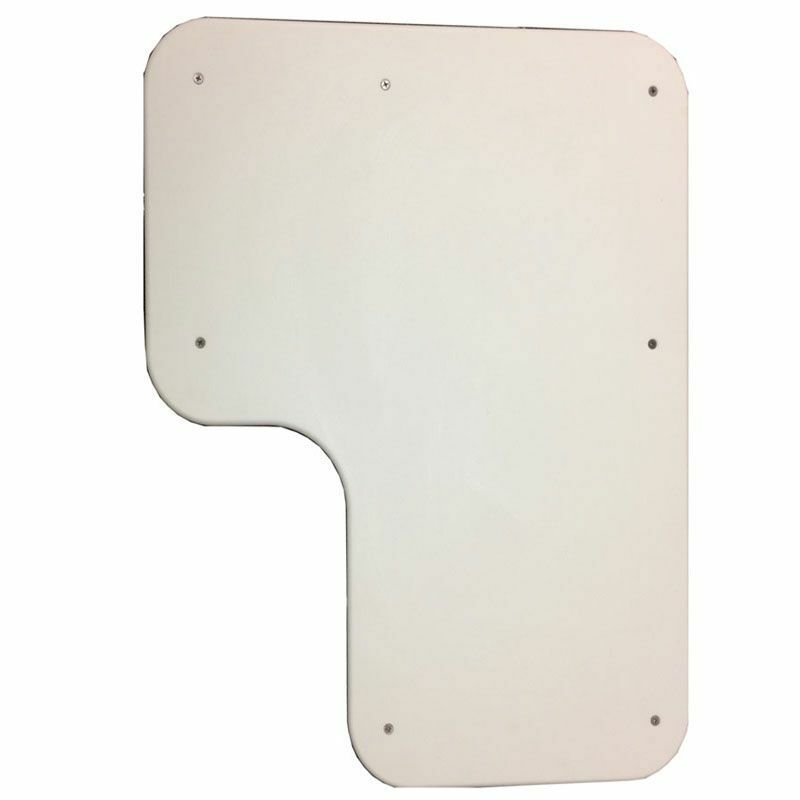 Full Armor Core backing adds sturdiness and structural reinforcement for added accessories. 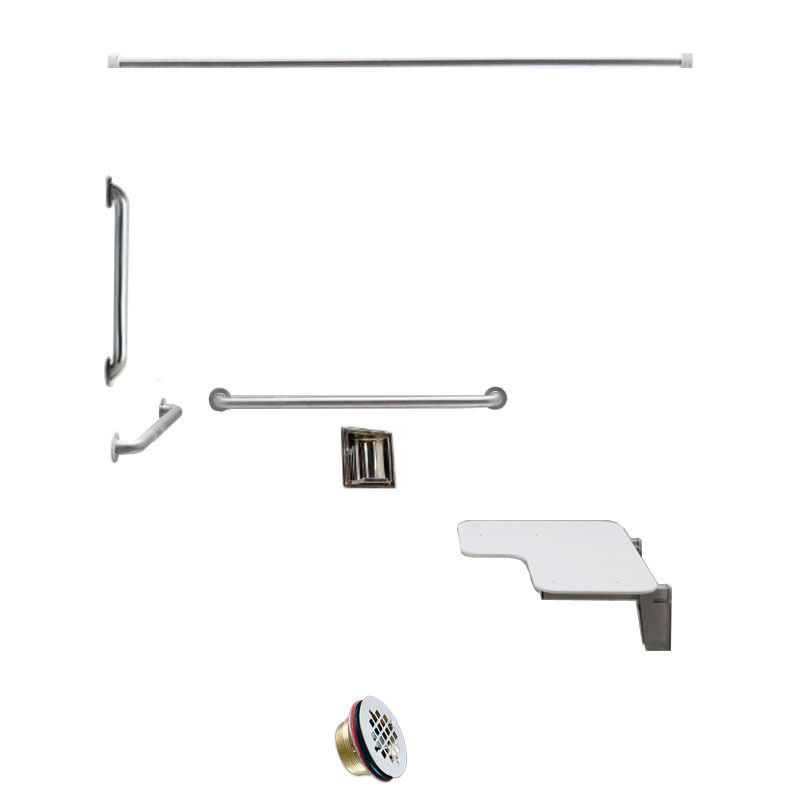 Order with a factory installed folding shower seat and grab bars to meet ADAAG guidelines for an ADA compliant roll in shower. 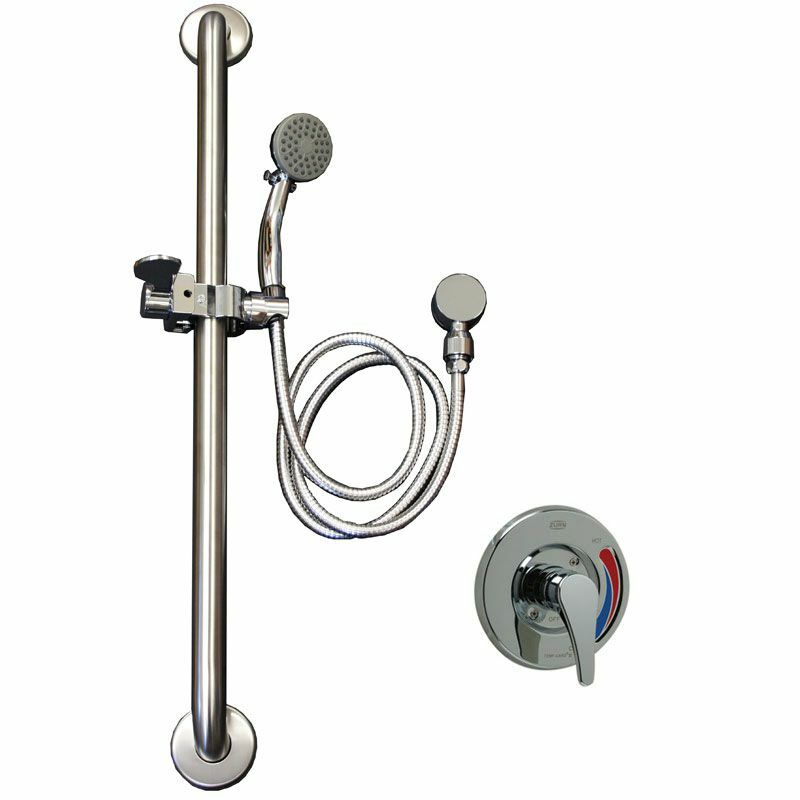 A great choice for completing commercial projects, Freedom Showers are easy to install and can be ordered with a complete accessory outfit, to simplify your project. Freedom Showers come with a 30 year manufacturer's warranty.